Dynamic, durable and more beautiful everyday. Our versatile White Oak grows in the same regions as our Rift and Quartersawn White Oak, where the colder climates nurture tight growth rings and nutty brown, cocoa hues. This wood boasts dramatic grain patterns ranging from simple and sleek to intricate, vibrant swirls which are an ideal backdrop for taking almost any stain color incredibly well. 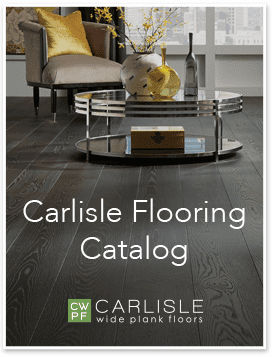 Also used to make wine barrels, this popular wood has dense fibers making this an exceptionally durable floor that complements any design scheme and, like vintage wine, only gets better over time. 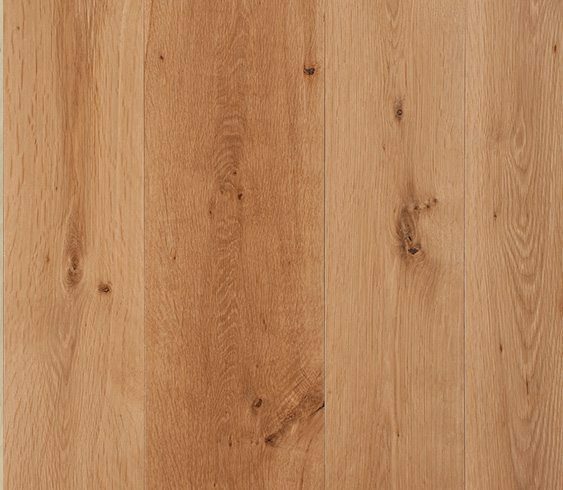 Casual, formal or contemporary – White Oak does it all. Be inspired by our projects using White Oak.